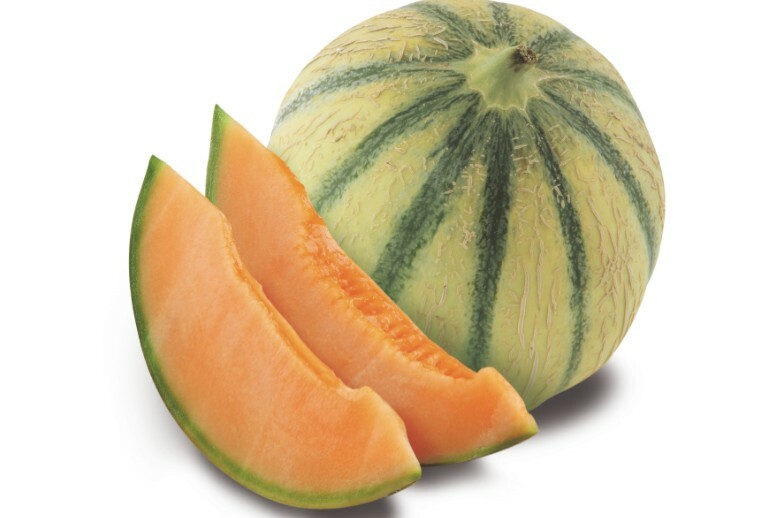 French melon producer Soldive has begun harvesting its charentais melons cultivated in the north of Senegal, where the season lasts until the end of April, according to FreshPlaza. The company commenced planting in the country six years ago, as Senegal's climate offers numerous advantages to producers. According to Soldive's Audrey Brizard, the melons are grown in open fields and benefit from the Senegalese sunshine, which contributes to the fruit's high brix level of around 16o. Soldive also produces melons in France and Spain, as well as in Morocco, where the season will begin this month, lasting until mid-May.